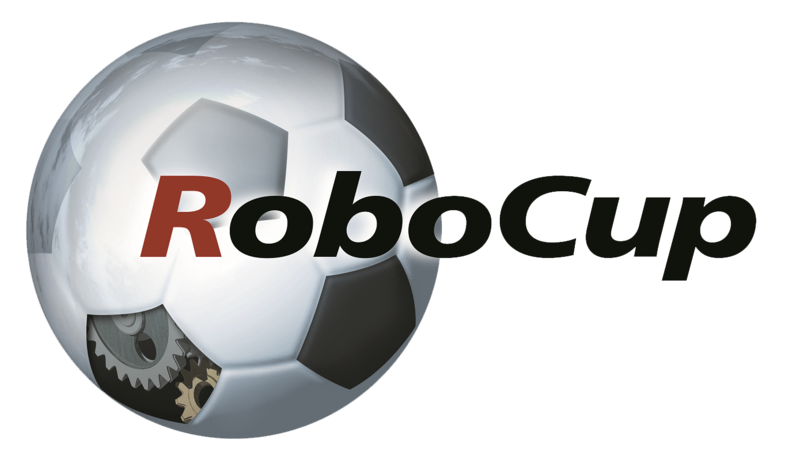 Brazilian astronaut Marcos Pontes released a video supporting RoboCup 2014 in Brazil. 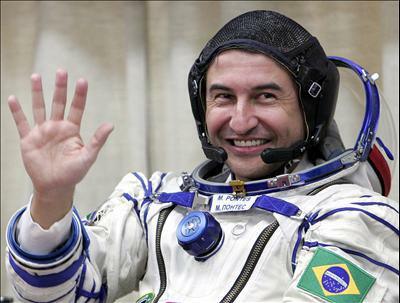 He became the first Brazilian and the first native Portuguese-speaking person to go into space. Lieutenant Colonel Pontes stayed on the International Space Station for one week and in this period re carried out eight scientific experiments. He was launched aboard a Soyuz TMA-8 on March 30, 2006. Pontes’ flight coincided with celebrations of the 100th anniversary of Brazilian aviation pioneer Alberto Santos-Dumont’s successful flight of an fixed-wing airplane in Paris in October 1906. He is the only Brazilian to have completed the NASA astronaut training program. As a science and technology supporter in Brazil, Marcos released this video supporting RoboCup, one of the bigger science and technology events around the world, that will be held for the first time in Brazil.